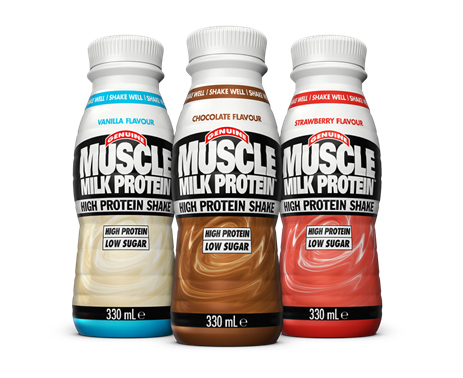 Muscle Milk Protein has appointed FleishmanHillard for its UK consumer PR following a competitive pitch against an undisclosed number of agencies. The agency's brief is to boost advocacy and awareness of the brand in the fitness community and create content targeting athletes of all levels, as well as people seeking a more active lifestyle. The brand has had success in America and now wants to build its profile in the UK. FleishmanHillard is set to raise the profile of the brand’s shakes and attempt to position them as the leading exercise supplement. FleishmanHillard director Emma Wiseman said: "We’re working closely with influencers aligned with the brand’s ethos of better fitness for everyone, with a goal to replicate the brand’s success in other markets in the UK."